While most families will spend the holidays together, many soldiers deployed overseas may not be able to see their families for the holidays. 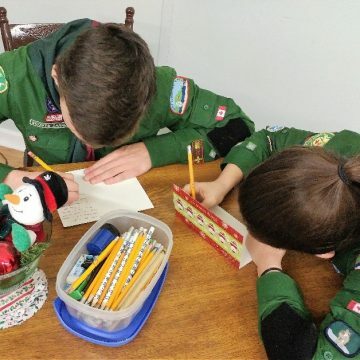 It was with that thought in mind that our Scouts dedicated our latest meeting to writing Christmas cards to soldiers serving overseas, wishing them Happy Holidays and a safe return home. 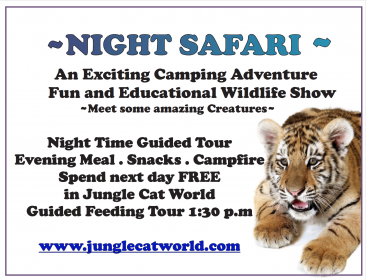 Thinking about others is one of our core values as members of the Scout movement. 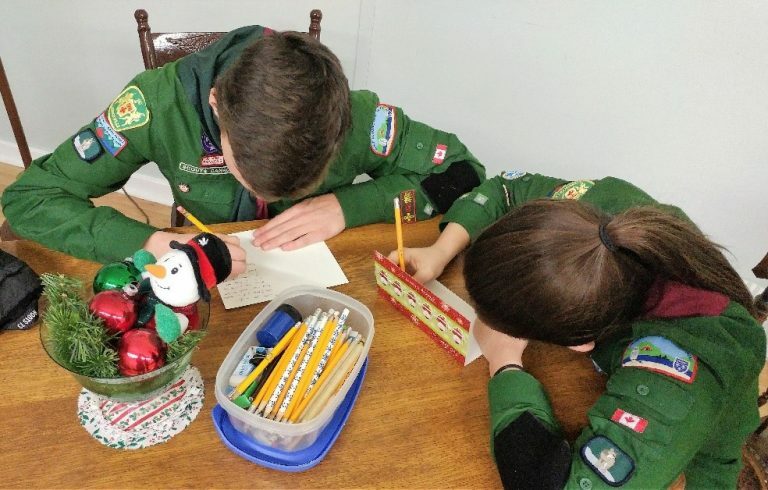 The 1st Lennoxville Scouts would like to wish Happy Holidays to all soldiers and their families.